I’m in! 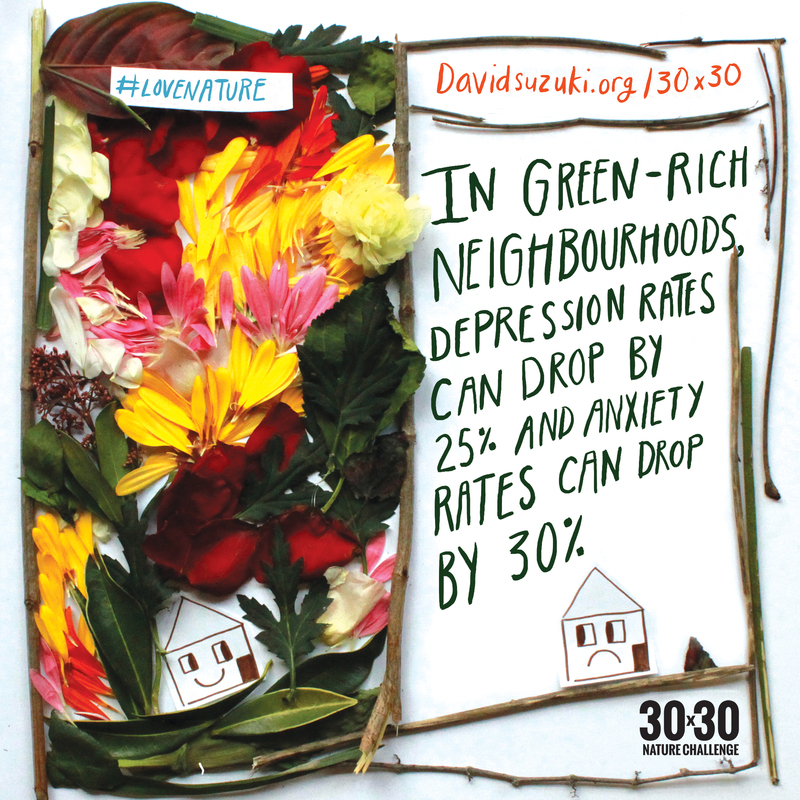 I’ve registered again for the David Suzuki Foundation’s 30×30 Nature Challenge during May. The Challenge: to spend at least 30 minutes a day outside in nature, for 30 days. The purpose: to reconnect with nature and reap the benefits—including better health, lower stress, more energy, increased happiness and connections with other people. You can register on the site; workplaces and schools can also register to participate. With the 30×30 Nature Challenge, Bike to Work Month and Jane’s Walk Ottawa, there are lots of good reasons to get outside this month.